(Phoenix, Ariz. - July 23, 2010) In another strike against human smuggling into Arizona, Attorney General Terry Goddard today announced the sentencing of a leader of a smuggling organization, Rosalio Palacios, 28, an illegal immigrant from Mexico, to seven years in prison. Maricopa County Superior Court Judge Christopher Whitten also ordered him to pay a $46,000 fine. 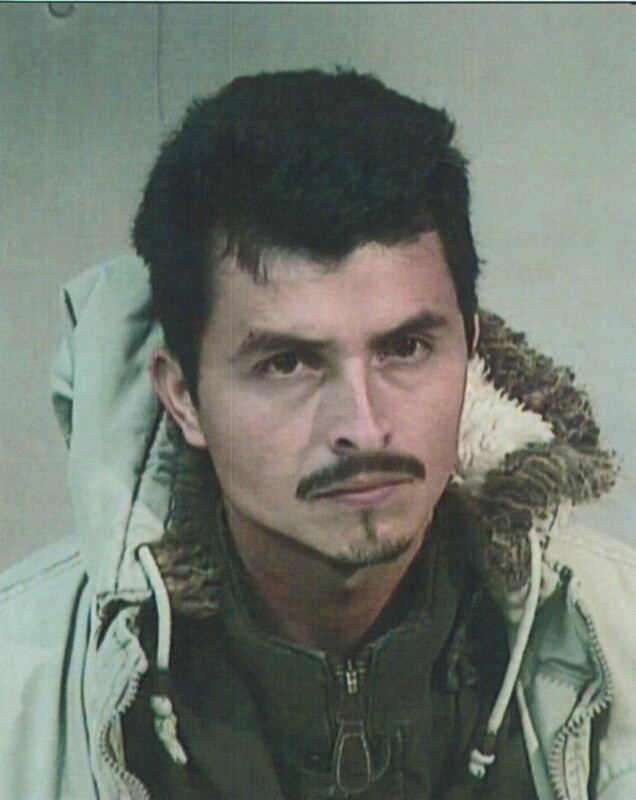 Palacios, who was living in Phoenix, had pleaded guilty to five felony charges: participating in a criminal syndicate, illegal control of an enterprise, human smuggling, illegal use of a wire/electronic communication, and fraudulent schemes and practices. Palacios was believed to be a ringleader of an organization that smuggled several thousand illegal immigrants in the past several years from Mexico to drop houses in Phoenix and then on to various parts of the United States at up to $1,800 per person. The investigation and prosecution of Palacios resulted in the dismantling of this human smuggling organization, its leaders and its members. The organization also served as an independent contractor to other human smuggling organizations, as well as providing maintenance of vehicles used to transport illegal immigrants. Palacios was also involved in using one or more members of the organization to obtain fraudulent motor vehicle titles for vehicles used to transport illegal immigrants. The substantial prison term is notable because Palacios did not have a prior criminal history in the United States. This investigation was conducted by the Financial Crimes Task Force, involving members of the Phoenix Police Department, Arizona Department of Public Safety and the Immigration & Customs Enforcement Bureau (ICE). The case was prosecuted by Assistant Attorney General Theodore Campagnolo. Attached is a photo of Palacios. For additional information, contact Press Secretary Molly Edwards at 602.542.8019.